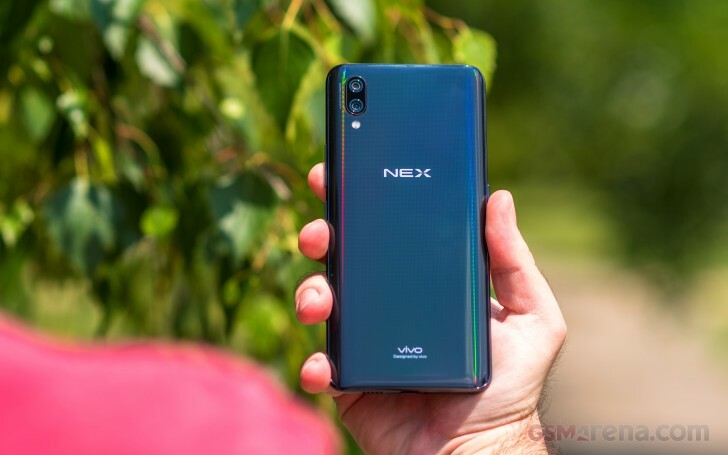 According to sources, vivo will launch its NEX A and NEX S in India in the third week of July. The price of the range-topping NEX S will be INR 40,000 (€500) and while there's no mention of a price for the NEX A, we expect it to be around €400. The vivo NEX S and NEX A share most of their specs, but the NEX S has the faster Snapdragon 845 (710 for the NEX A) and more RAM - 8GB over the NEX A's 6GB. The NEX S has an under the display fingerprint reader while the NEX A uses a conventional rear-mounted reader. Otherwise the specs read as follows - 6.59-inch 1080x2316px Super AMOLED display, 12MP + 5MP dual camera, 8MP selfie camera, 4000mAh battery and Android 8.1 Oreo skinned with vivo's Funtouch OS 4. Actually they cracked the Google camera aosp. I have it in my One Plus 3T(only runs on devices with 820 or higher). It has all the goodies that pixel camera has like potrait mode and that excellent HDR+ algorithm.